Ubi Franklin has unveiled 3 new musicians on the Made Men Music Group(TripleMG), they are Ellyman, CHiBBz and Roger Lino. They will join Tekno and Selebobo on the record label. Top Nigerian record label Made Men Music Group (TripleMG) have added 3 new acts to its lineup. 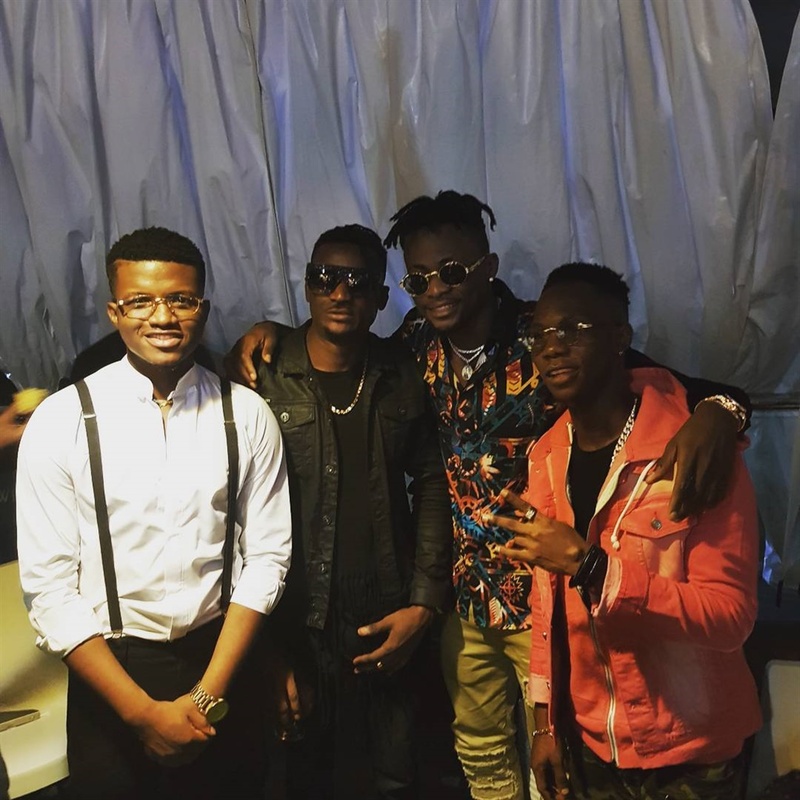 The record label, which houses one of the biggest acts in Nigeria, Tekno and ace producer Selebobo, have added Ellyman, CHiBBz & Roger Lino to their ranks. The announcement was made at an unveiling ceremony organized by Ubi Fanklin, the group’s CEO. Speaking during an interview, Ubi revealed his excitement at unveiling the artistes after months of going over contracts to ensure everybody involved was satisfied. Ubi Franklin and Iyanya were co-founders of TripleMG, before Iyanya left to join Mavin Records.